The word ‘introvert’ doesn’t exactly conjure up an image of a go-getter. And yet lately, they’re increasingly being recognised as a business force to be reckoned with – and possibly even the ideal personality-profile for successful entrepreneurs. In fact, in turns out that introverts have been grossly misunderstood for decades, if not centuries. But finally, as Emma Cossey explains, the world is waking up to their qualities and seeing them not as wallflowers to be overlooked, but rather as the ones to watch. Five years ago, the term ‘introvert’ was mainly attributed to people who were seen to be quiet, shy and unsociable. 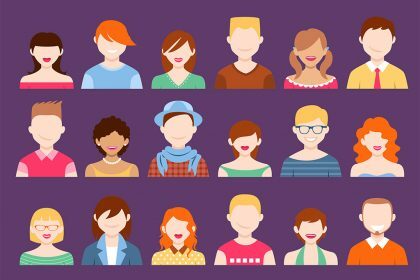 In the last few years though, thanks to public figures like Susan Cain and an assortment of articles from Buzzfeed, introverts are coming out of the shadows and into the spotlight. More so than ever before, we finally have a better understanding of what an introvert is – basically, an introvert is someone who ‘recharges’ when they’re on their own (extroverts, on the other hand, ‘recharge’ when they’re in the company of others). It’s as simple as that! This isn’t to say introverts don’t love socialising, or that extroverts can’t stand being on their own. It’s also not true to say that all extroverts are confident, while introverts are insecure – that’s just a common myth. In reality, the introvert/extrovert spectrum is wide and you can have introverted and extroverted aspects in one person. But it is true that many introverts often work better in small social groups, and need time and space to recharge after intense periods of socialising. 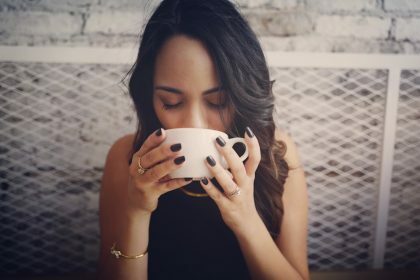 The reason introverts often feel like they don’t fit in – and are labelled unsociable or shy – is that society in general (especially in the UK and USA) is extroverted. I didn’t recognise my introvert tendencies until a few years ago. Before then, I felt like I was constantly working against my natural instincts, and my career suffered from it. However, once I went freelance and read up about introversion, everything clicked into place – and my career was far better off for it. They can do things their way – being self-employed gives you the opportunity to do things your way. 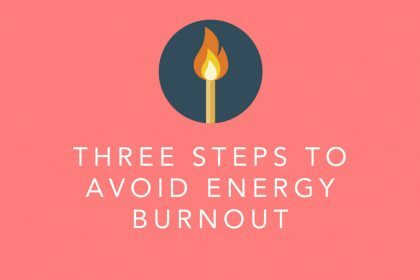 Having the freedom to do things the way that works for you, and not worry about fitting into practices that may be better suited to an extrovert, can often lead to a much better business result. 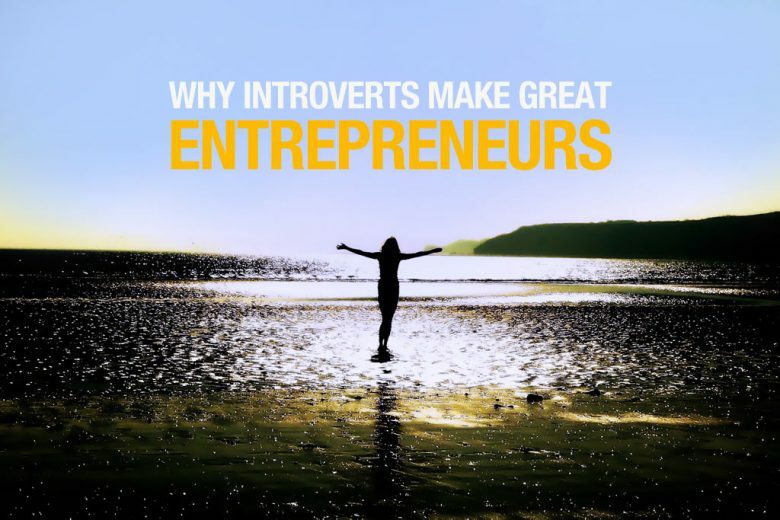 They’re better networkers – introverts have a tendency to be good listeners and big thinkers. This can be a real advantage, as asking the right questions and really listening to the answers can create more opportunities than bombarding other networkers with your business details. They make great employers – if a self-employed introvert chooses to hire a freelancer or someone to work with them, they make a great boss. The combination of being a little more sensitive to others, observant and more interested in hearing the views of others – which could potentially lead to better results overall. They’re fighters – as an introvert in an extrovert society, we often have a habit of pushing ourselves further out of our comfort zone to compete with extroverts. 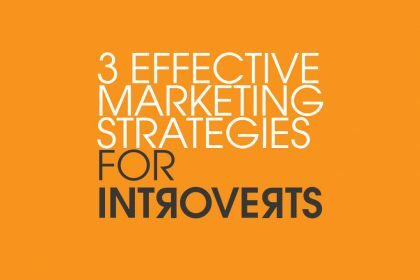 Therefore, introverts are often great at pushing themselves to sell in different ways, speak publicly and go networking. This is why many famous and successful introverts (J.K. Rowling, Bill Gates and Emma Watson to name a few) are also confident, and they’re therefore not obviously introvert to the outside world. So if you’ve always suspected you’re secretly an introvert, but were perhaps too embarrassed to admit it, you can now shout to the world with pride (though maybe not too loudly!) – after all you’re in excellent company. 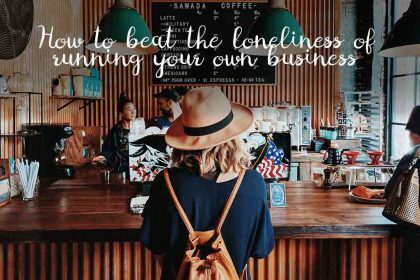 And you can embrace the business or freelance world with enthusiasm, confident that you have many of the personality traits that can help you on your way to success. Which one are you? 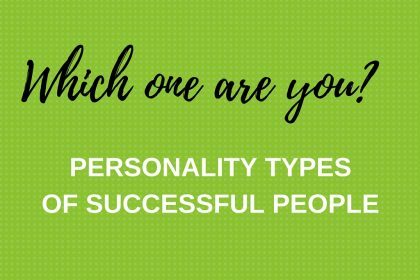 Personality types of successful people infographic!